This is the page of our website which we are most proud of, we want to shout from the rooftops about the relationship we have built with so many schools over the last few years! Had an amazing Field trip in Skegvegas (Skegness!) last Friday. I handed over organisation to The Geography Fieldwork Academy and they were fabulous from beginning to end. As a one man band I couldn't face the reccy/ booklet etc and the guys were professional and flexible throughout to deliver everything to my 32 students engaging them and turning them into young geographers. I would highly recommend to anyone thinking of the field work on the Lincolnshire or Suffolk coast. AQA GCSE double-day trip Skegness, March 2019. 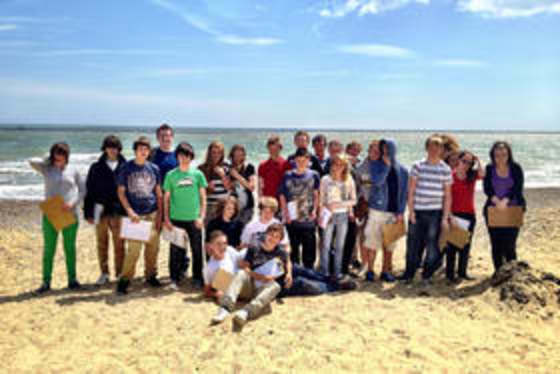 We use the Geography Fieldwork Academy who planned a perfect day with physical & human in one day. Great trip to Southwold. This year we are using the same company but visiting Hunstanton instead. We take half the year on one day and half on the other. 115 students this year. 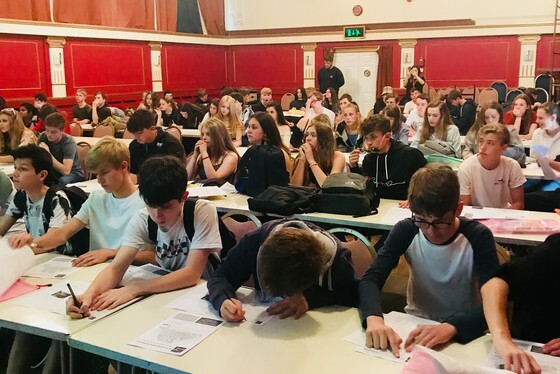 AQA GCSE double-day trip Southwold, July 2018. Just returned from a 3 day NEA course with Chris. Very knowledgeable and personable chap how has given our students and the staff a wealth of knowledge about how to tackle the NEA. Fab weather was a bonus too. Will be back next year. 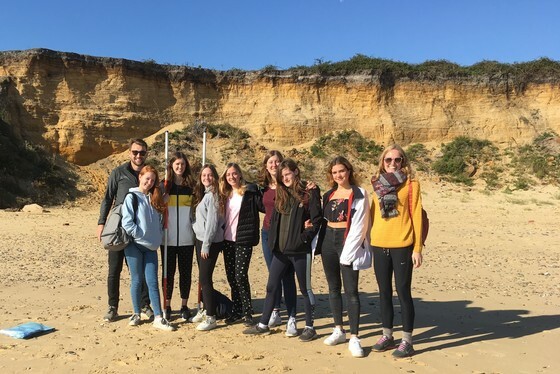 The Geography Fieldwork Academy is fantastic - we went yesterday to Southwold but they also run courses Hunstanton way-definitely worth a look! AQA GCSE double-day trip Southwold, Oct 2017. We would love to hear your feedback about your fieldtrip. Your input helps us to ensure we are able to consistently evolve and adapt our courses to provide the very best service in the future.